Clash of Clans is a strategy game that requires players to build a base, recruit an army and battle other opponents while adding players to your guild. 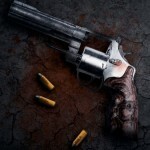 However, many people prefer the games which followed Clash of Clans. If you’d love to delve into the strategy genre or expand your strategic portfolio then take a look below at 5 alternatives to Clash of Clans. First on the list is one of the most popular alternatives to Clash of Clans. 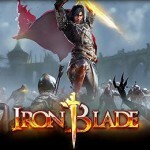 There are new features added regularly and over 30 million players online keeping this game in prime position. 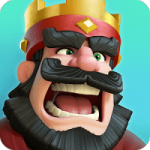 From the makers of Clash of Clans comes Boom Beach, a fantastic strategy game where you have to defend the islands against the Shadow Guard. You’ll need to strategically invade enemy beaches and destroy their weapons. If you enjoy Clash of Clans you’ll love this game. It’s medieval but graphically a lot softer and cute so younger users mind find it more appealing. Either way it provides solid gameplay that keeps you coming back for more. Clash of Kings boasts fantastic graphics and a wonderful soundtrack. 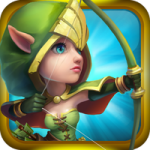 Combine that with the strategic gameplay that Clash of Clans players will love and you have a game that needs to be played. Lastly we have Pocket Fort. This bad boy contains robots, missiles, laser beams, action and so much more. It’s gorgeous graphically too. 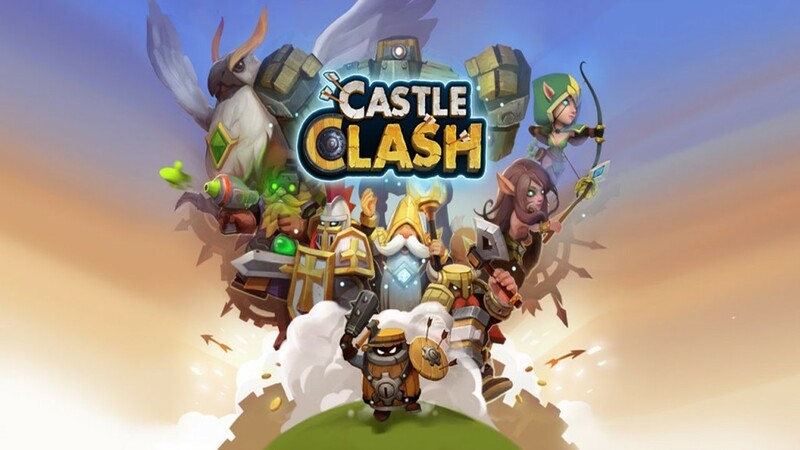 You might find yourself trying all 5 of these out but try to leave room for other social aspects too as it is all too easy to become hooked and addicted to these great strategic alternatives to Clash of Clans.